Fascial Stretch Therapy (FST) or Therapeutic Fascial Mobility is one of the most effective manual therapies to aid in improving a patients pain, stress, sleep, posture, performance and mobility. 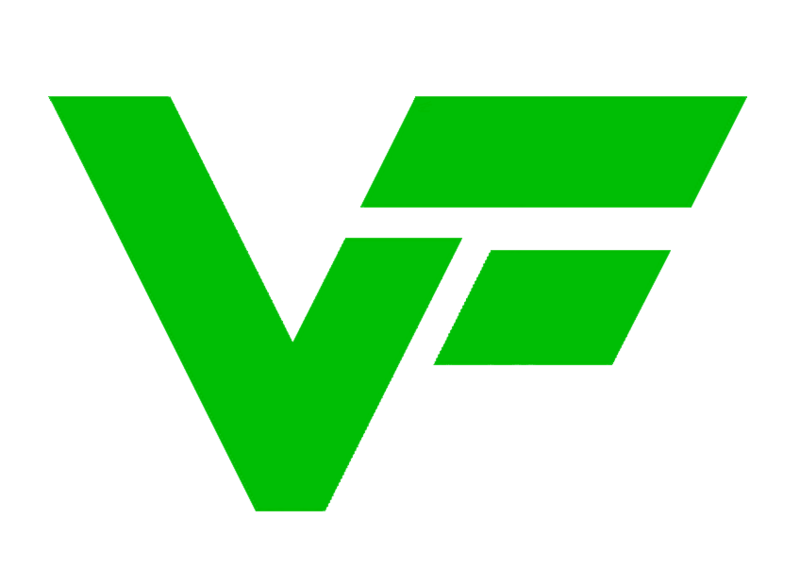 Vaughan’s Fitness is proud to offer Fascial Stretch Therapy as a service to Langley and the surrounding areas. Often greatly reduced or eliminated by loosening up tight muscles. Stress can cause tight muscles. FST will help you relax and feel less stressed. With a more relaxed body, comes better sleep. With better balanced muscles and joints, your posture and appearance will improve. With more mobility comes greater athletic performance. By relaxing your muscles, you will have much greater flexibility and mobility. Fascial Stretch Therapy and Therapeutic Fascial Mobility is an assisted stretching and mobility program that has been researched and proven by scientists and experts in the field. 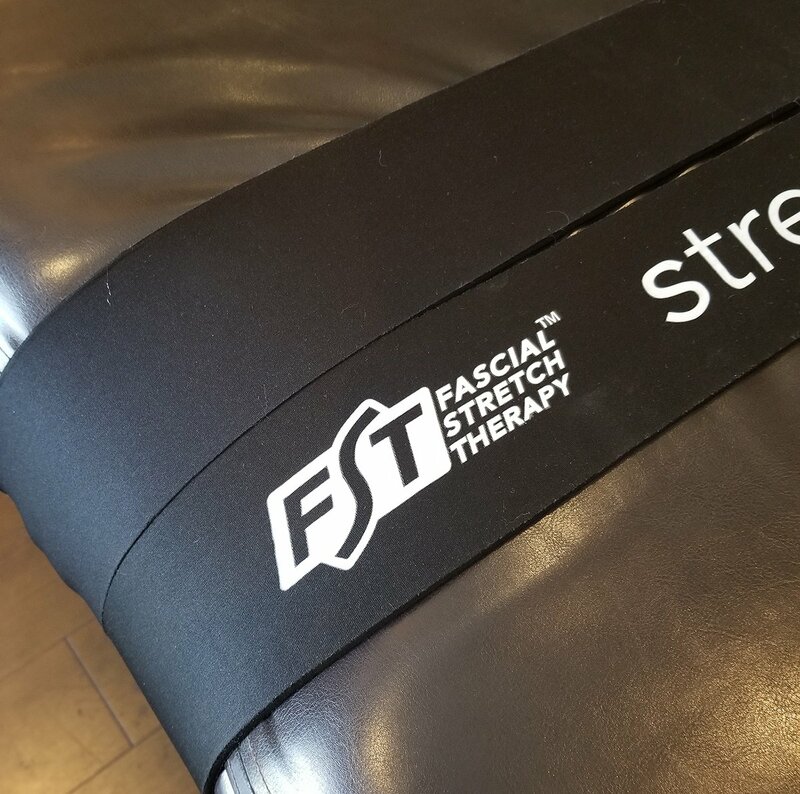 FST is performed on a treatment table with straps to hold the customer in place whic allows one to relax and enjoy the stretch process. The client feels more comfortable and is able to relax easier by not feeling like they are going to roll off the table. Traction is a major component of the treatment. The therapist will apply gentle traction to the joint being targeted, opening up the joint and creating space for increased range of motion before taking the limb through the movement pattern, paying attention to the fascia restrictions that may need to be addressed. It is pretty pain free for the client, although some areas can be intense or uncomfortable if it is really restricted. The therapist will work slow through these areas and stay within your comfort zone. Who Should Get Fascial Therapy? Eliminate any muscular or joint pain through their back, shoulders, knees etc. Fascial Stretch Therapy (FST) is one of the most effective manual therapies to aid in improving a patients pain, stress, sleep, posture, performance and mobility. 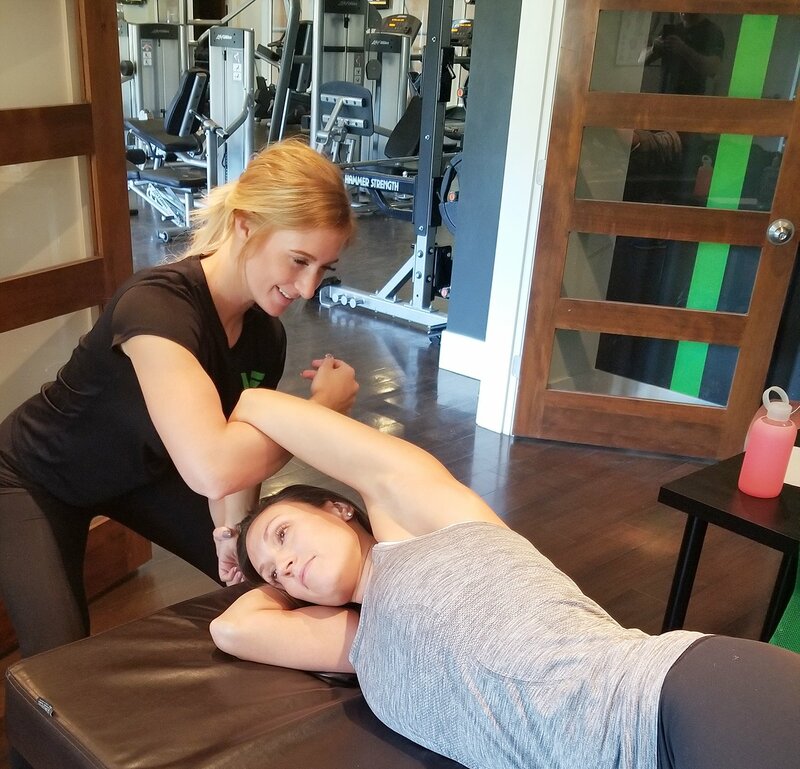 Vaughan’s Fitness is proud to offer Fascial Stretch Therapy as a service to Langley and the surrounding areas. Fascial Stretch Therapy is an assisted stretching program that has been researched and proven by scientists and experts in the field. FST is performed on a treatment table with straps to hold the customer in place whic allows one to relax and enjoy the stretch process. The client feels more comfortable and is able to relax easier by not feeling like they are going to roll off the table. Review our FST prices below and contact us today to book your first FST session. 1 Hour Session Most Popular!